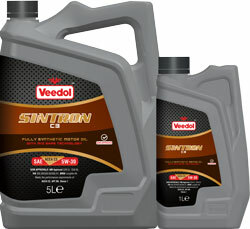 We’ve recently relaunched our metal paint range! 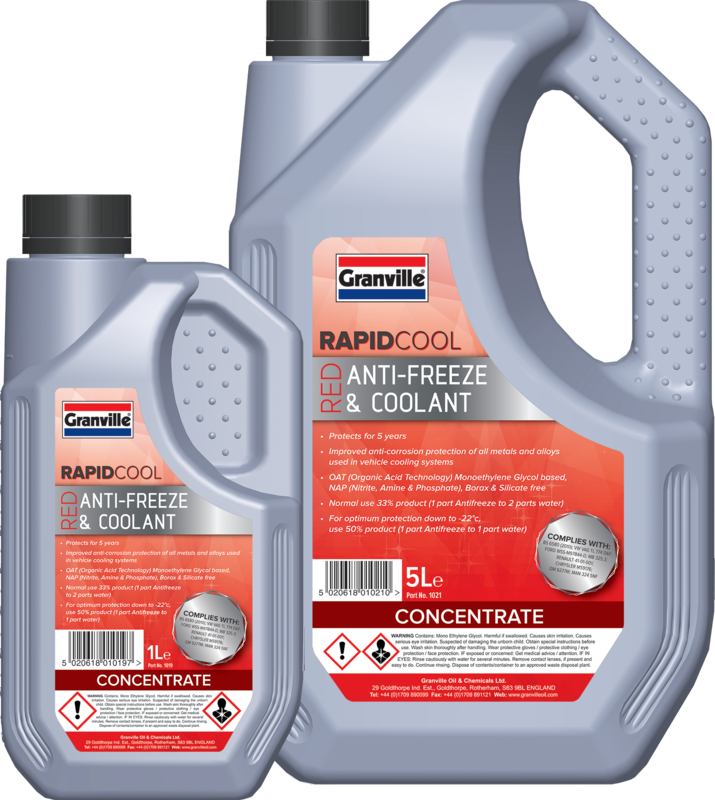 The all new and improved Granville Metal Paints come in two great finishes - hammered and smooth - and a huge variety of sizes and colours. 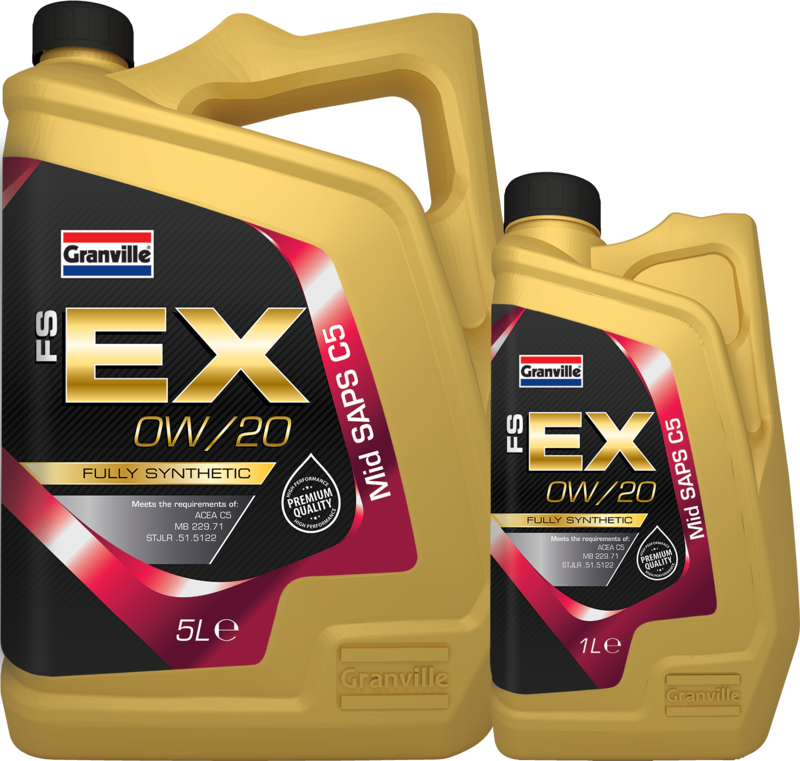 Granville are pleased to announce the immediate availability of two new oils to our Performance Range – FS-EX and FS-GX. 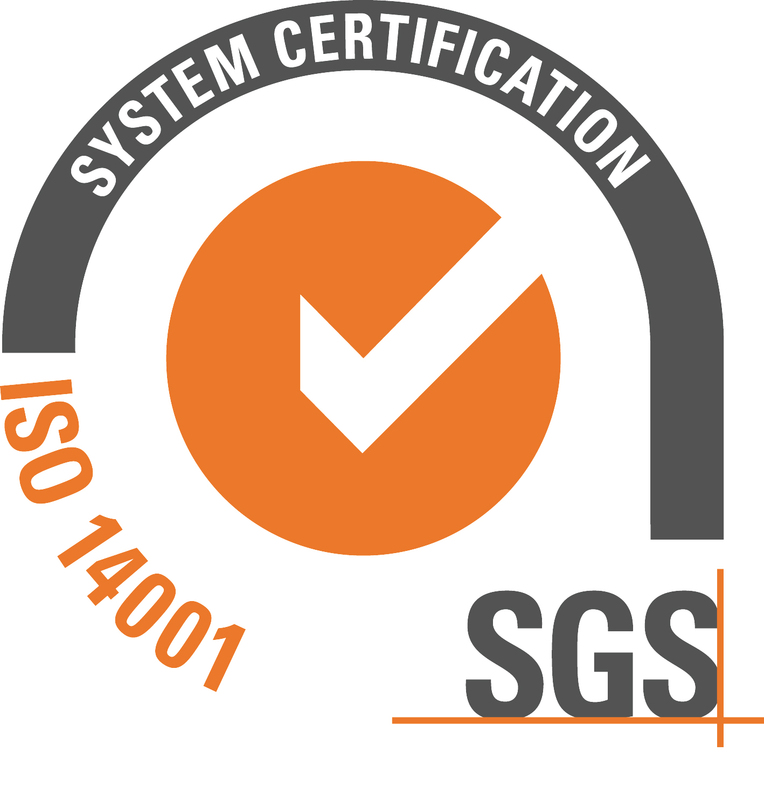 Granville are committed to reducing its environmental footprint and are pleased to announce that not only were we successful in the renewal of our ISO 9001 accreditation, we also achieved ISO 14001 accreditation! 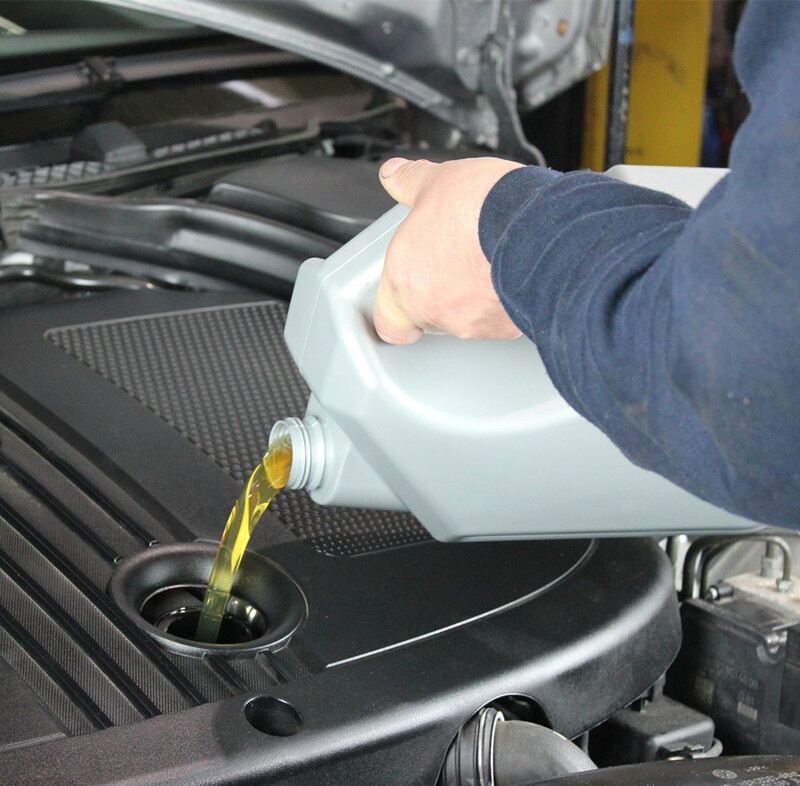 Petrol prices are at a 4-year high thanks to inflated crude oil prices and a weak pound – not great news unfortunately but we’ve come up with a list of tips which can help you economize your fuel usage. 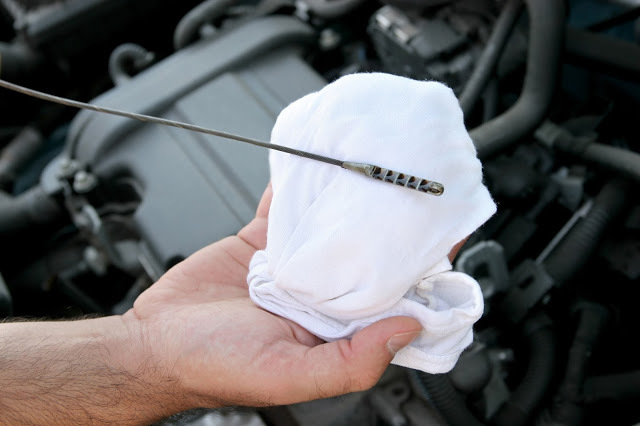 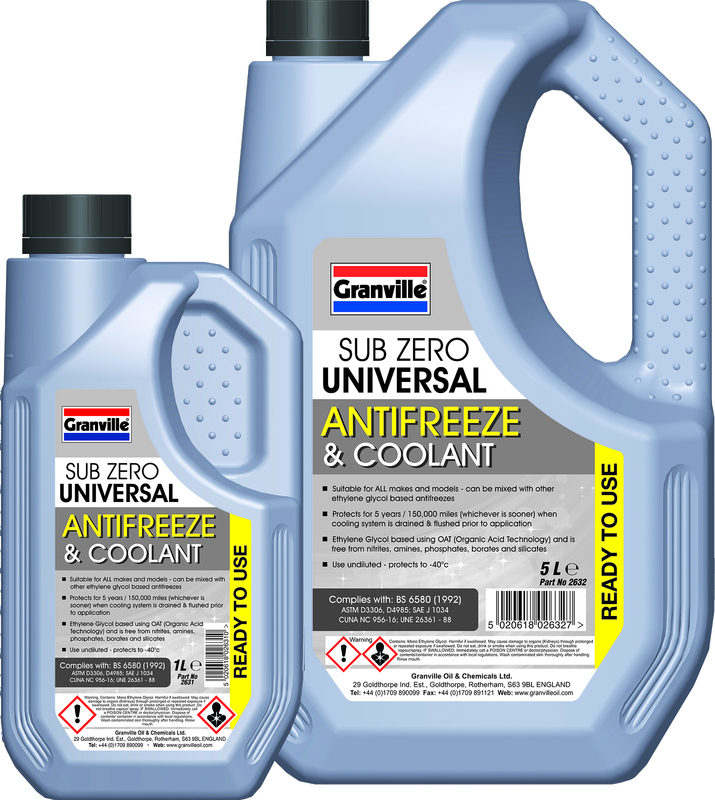 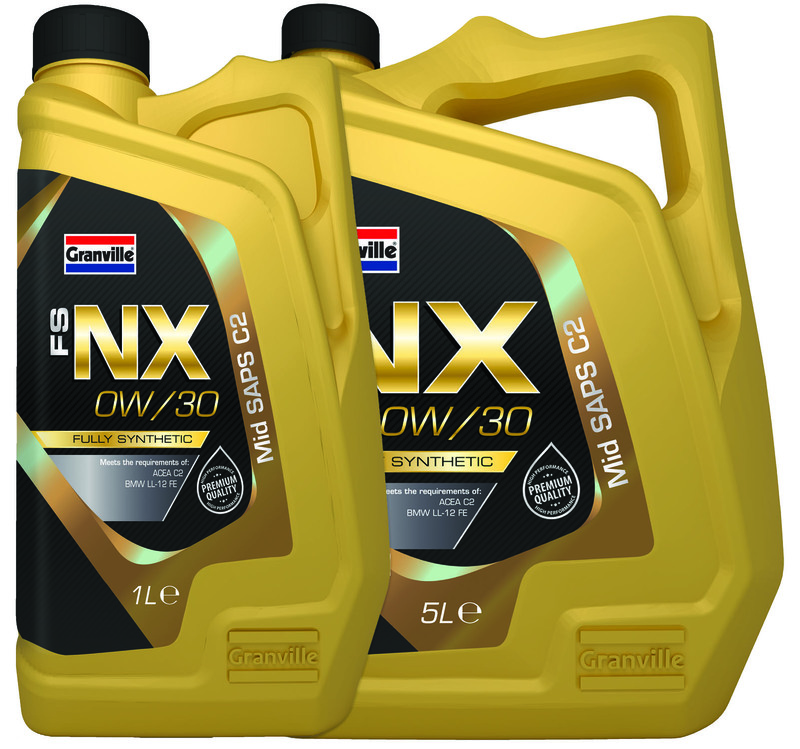 Granville FS-NX is a highly advanced fully synthetic engine oil formulated to give comprehensive protection and performance as well as offering increased fuel economy and exceptional lubricant fluidity. 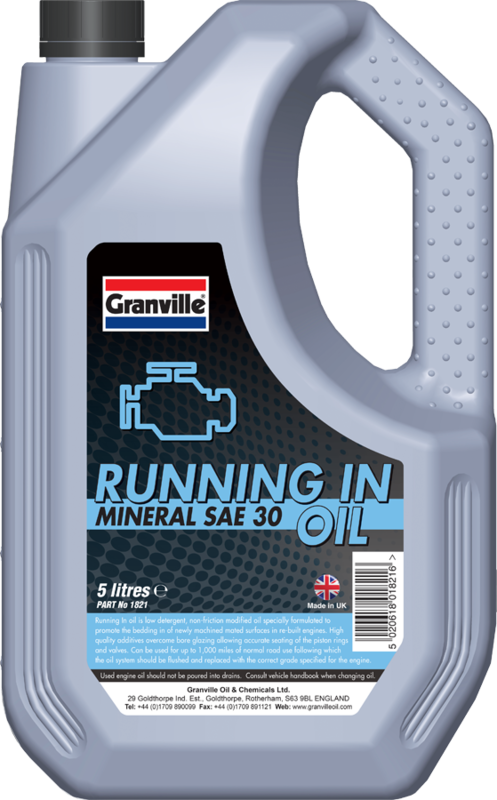 Available in a range of sizes, ranging from 1 Litre Cases all the way through to 205 Litres, this product will ensure that everything runs smoothly. 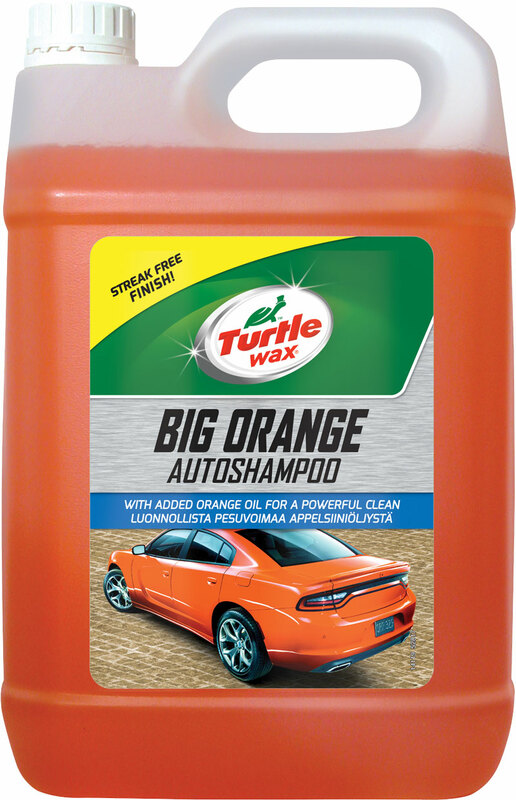 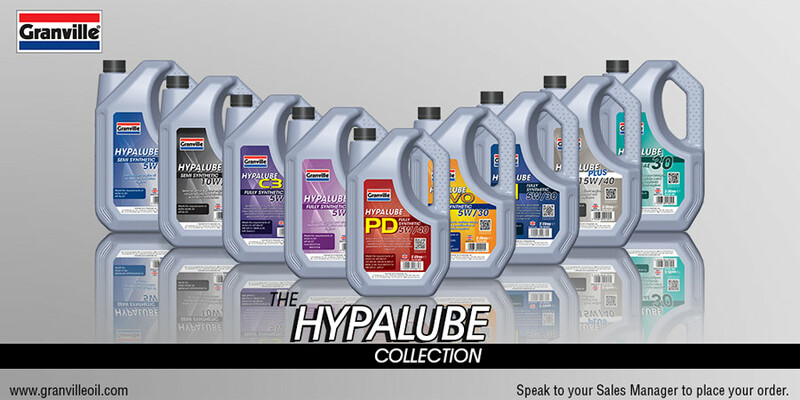 Granville are proud to announce the immediate availability of the 9th and 10th fully synthetic engine oils to our Trade Hypalube range. 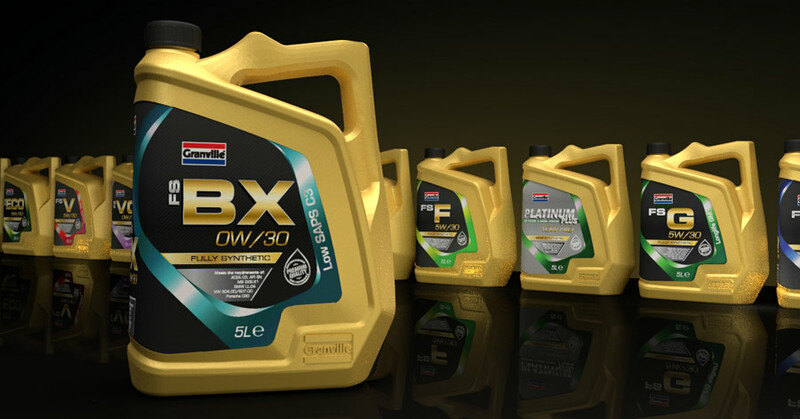 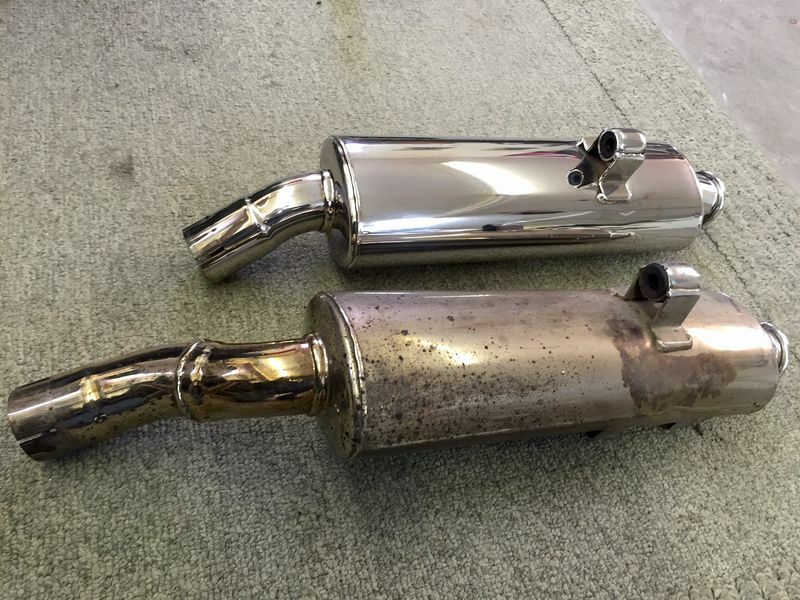 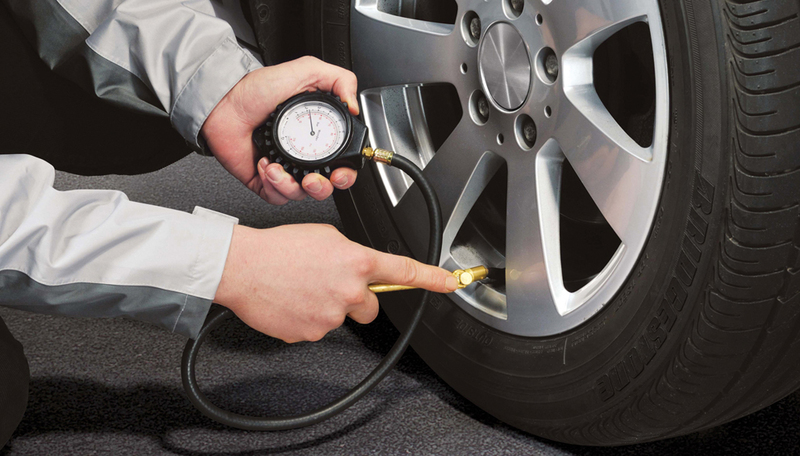 These two new products build upon the strong foundations of the range to add many of the popular modern specifications required in the car parc. 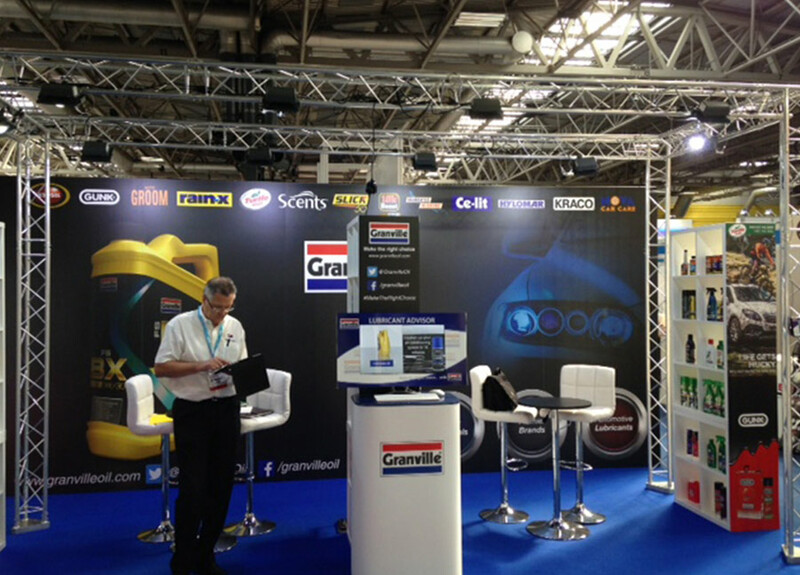 Granville have been out and about once again, this time heading to Automechanika Birmingham for three days at the NEC. 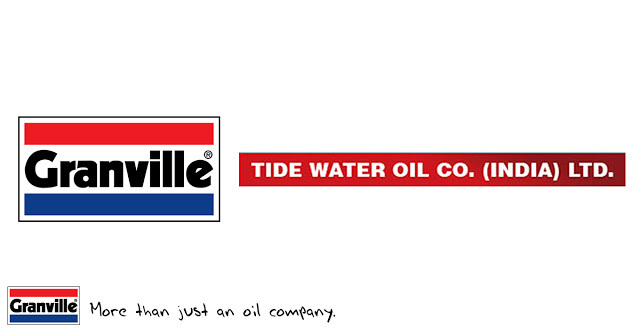 Tide Water Oil Co. (India) Ltd., a leading player in the Indian Lubricant Industry since 1921, announced today that it has acquired 100% of the shares of Price Thomas Holdings Limited (PTHL). 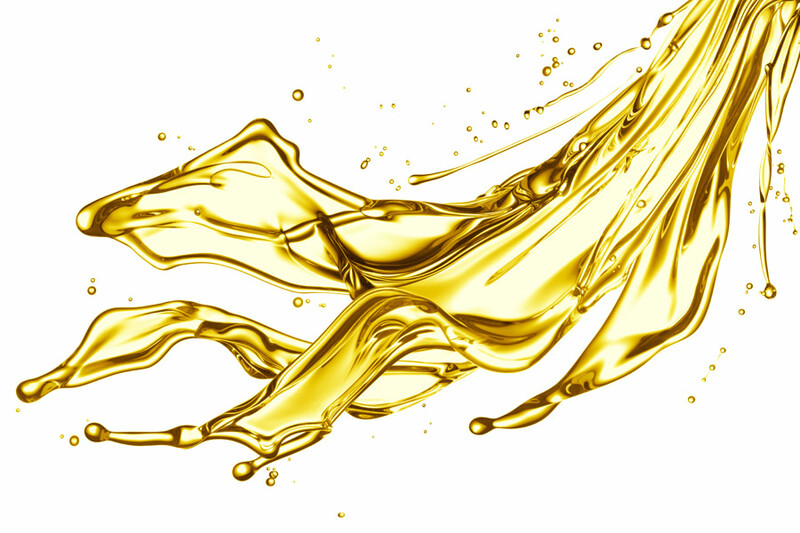 PTHL owns the entire issued ordinary share capital in Granville Oil & Chemicals Limited whose registered office is at Unit No. 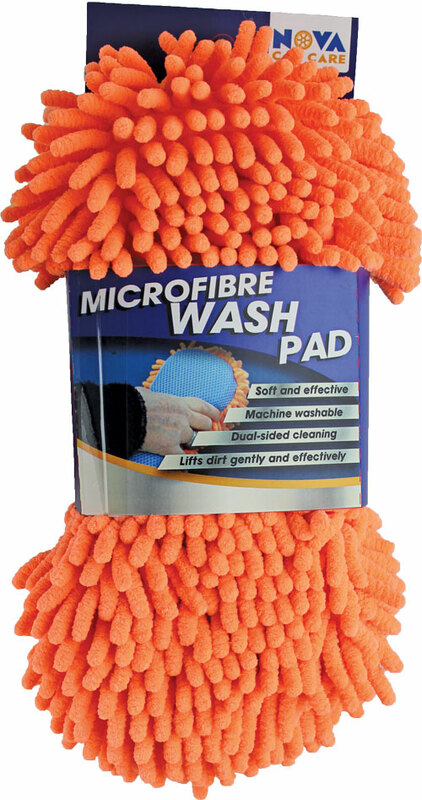 29, Goldthorpe Industrial Estate, Goldthorpe, Rotherham S63 9BL, UK.